It’s that time of year again – a time to be thankful… for beer! 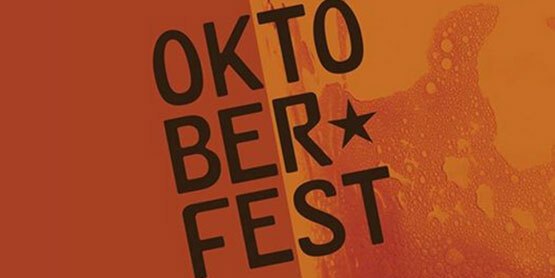 Loplops invites you to The Canadian Bushplane Museum to take part in Oktoberfest! Local brews from both OutSpoken and Northern Superior will be flowing to celebrate the festival. Special guests Jane’s Party will be entertaining the crowd. A big glass Oktoberfest Stein is also included with the price of your ticket.